Ralph Wrecks the Internet Prize Pack Giveaway | A Savings WOW! 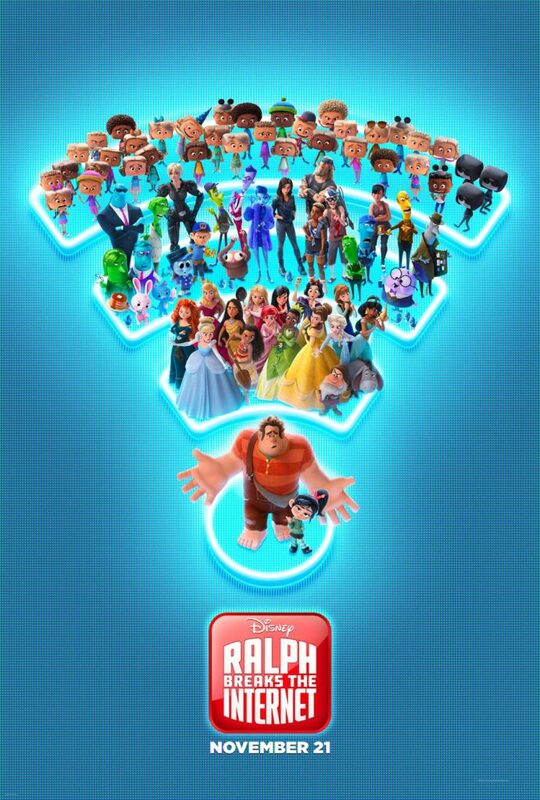 Walt Disney Animation Studios’ Ralph Breaks The Internet opens in theaters next week and our family is excited to watch it! Lending a virtual hand are Yesss (voice of Taraji P. Henson), the head algorithm and the heart and soul of the trend-making site “BuzzzTube,” and Shank (voice of Gal Gadot), a tough-as-nails driver from a gritty online auto-racing game called Slaughter Race, a place Vanellope wholeheartedly embraces—so much so that Ralph worries he may lose the only friend he’s ever had. Directed by Rich Moore (“Zootopia,” “Wreck-It Ralph”) and Phil Johnston (co-writer “Wreck-It Ralph,” “Zootopia,” writer, “Cedar Rapids”), and produced by Clark Spencer (“Zootopia,” “Wreck-It Ralph,” “Bolt,” “Lilo & Stitch”), “Ralph Breaks the Internet” hits theaters on November 21, 2018. Which of these Ralph Breaks the Internet products is your favorite? 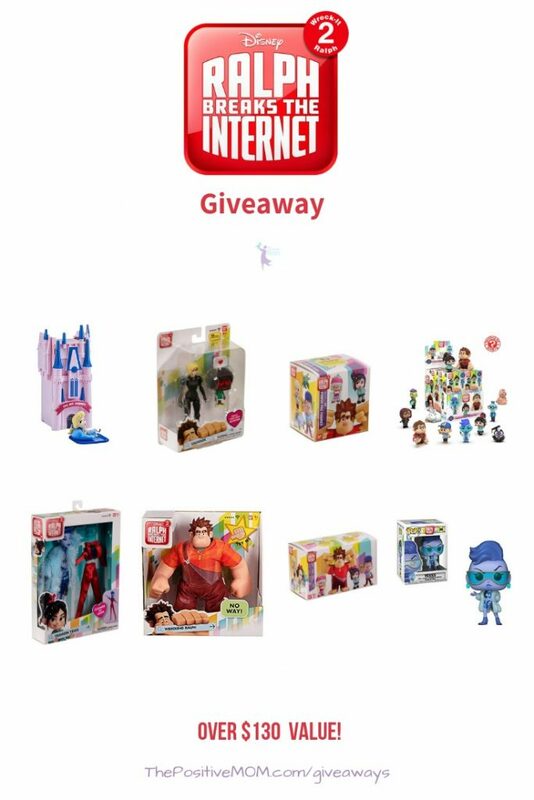 “a Rafflecopter giveaway “Remember to stay up to date by visiting the official RALPH BREAKS THE INTERNET: WRECK-IT RALPH 2 website, and stay connected by following WRECK-IT RALPH on Twitter, liking WRECK-IT RALPH on Facebook, and following WRECK-IT RALPH on Instagram. Be also sure to follow the hashtags #WreckItRalph, #WreckItRalph2, and #RalphBreakstheInternet also! cant wait to see this one! !